Have you been to IHOP lately? You should check out their new thick and juicy beef patty topped with melted Swiss cheese, mushrooms, spinach & sautéed onions! It's really good. 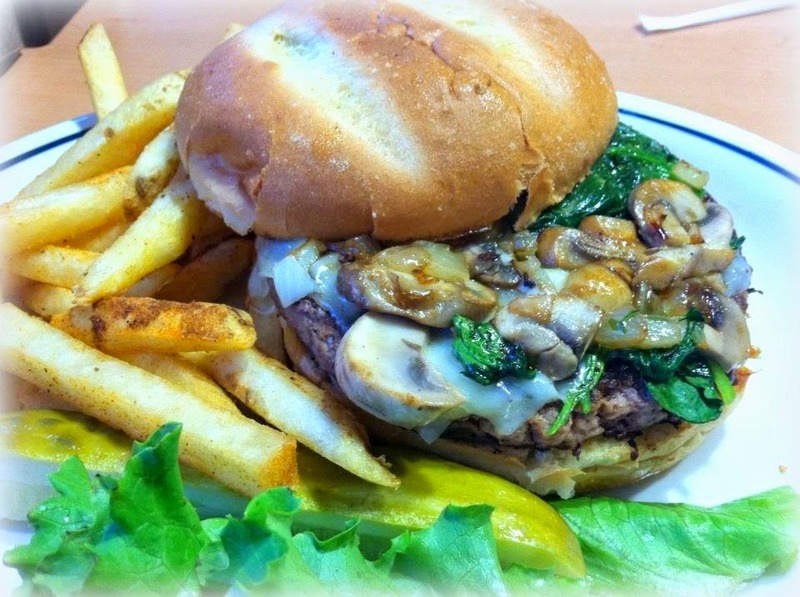 I love the combination of mushrooms, spinach and sauteed onions! 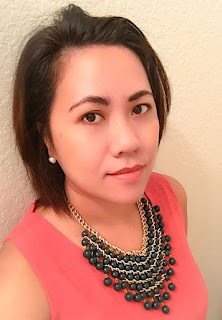 Matry nga to minsan! Mukha nganag masarap.